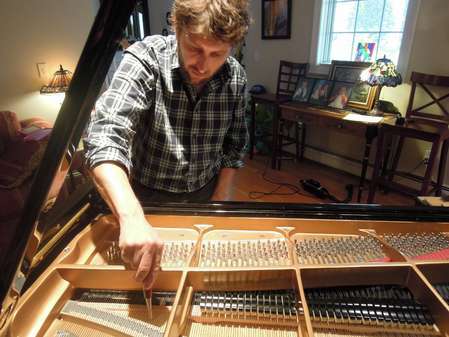 Over the past few months, I've had the privilege of developing a close working relationship with a very skilled concert technician, Boaz Kirschenbaum, whose expertise is in tone regulation and voicing; In fact, he is the new Chief Voicing Technician at Mason & Hamlin. 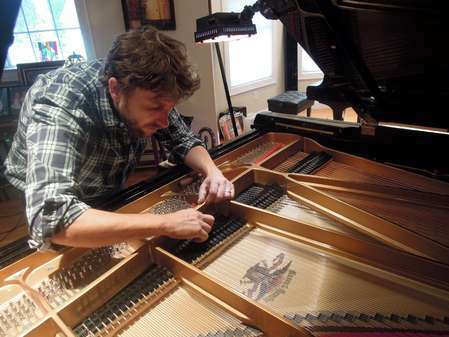 He spent the last two days working on both my new Mason & Hamlin BB and my older Yamaha C3 and now I have two beautiful sounding instruments that exhibit both beautiful tone and color! Over the next few weeks, I hope to provide some before and after comparisons of both instruments. 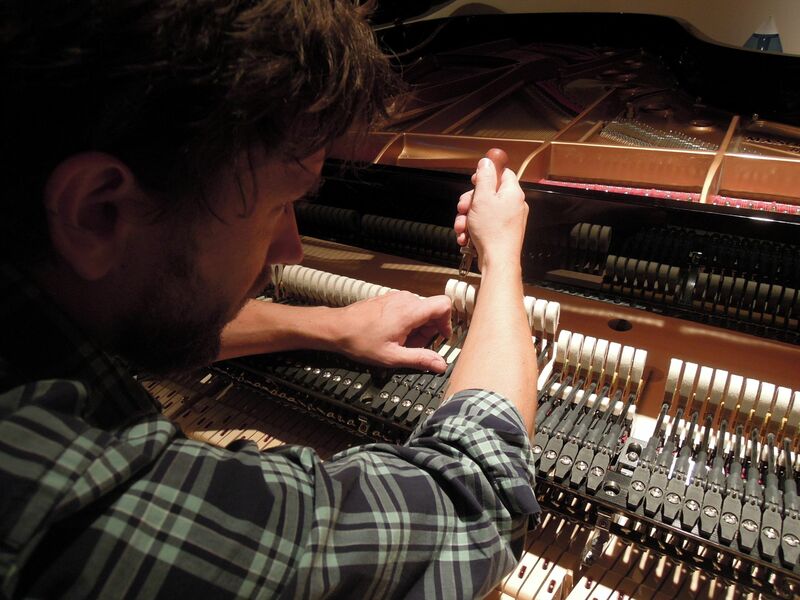 The experience of collaboratively working with such a skilled technician, who has many years of training at North Bennet School in Boston, at the CF Theodore Steinway School in Hamburg, as a Concert Technician working in the famed Steinway Hall “basement” on West 57th Street, as a Licensed Stanwood Precision Touch Installer and in his new role at M&H is one that I will never forget, and an experience that I would highly recommend for any new M&H owner. I tried to document each step in the process. 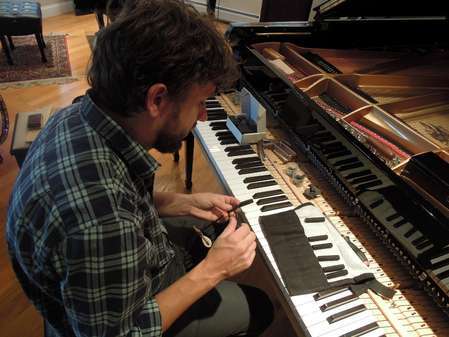 As M&H Chief Voicing Technician, Boaz main focus at the factory since April, is to establish what it takes to create the Mason & Hamlin "Signature Sound" and insure uniform quality for all pianos leaving the factory. This in theory should reduce workload on the local M&H dealer and also makes any follow-up "in-home" tone regulation & voicing touch-ups much simpler. Mason & Hamlin BB's are known for their rich & powerful bass, a smooth & lyrical tenor and a clear bell-like treble. 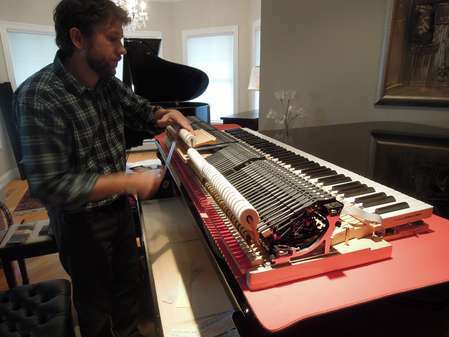 The process begins with insuring proper key spacing and let-off. He then sands the keybed for smoother operation of the soft/shift pedal. Then he inspects and lubricates the sustain/damper mechanism and pedal to insure that friction is minimized. Next, is the time consuming operation where he optimally shapes all of the hammers. 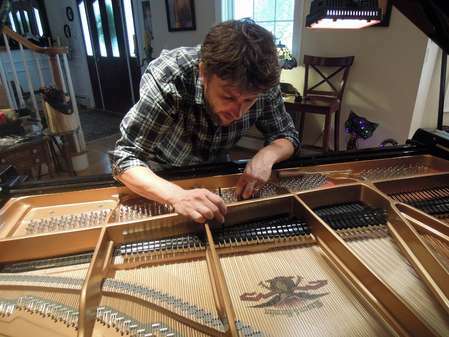 The concert technician then moves on to inspect proper string-leveling. He then follows this up insuring that every hammer perfectly aligns with each of the strings it is intended to strike - at the same time. 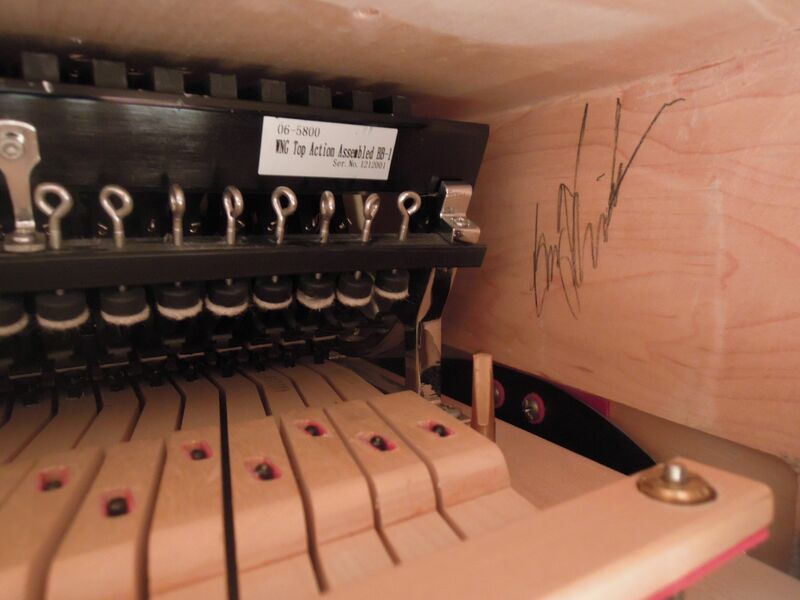 Following this, he massages each strings in the undamped, treble section to insure that there are no false beats. Next he does a critical inspection of each key's repetition, wippen assembly, pinning & shank action - e.g. insuring no "clicking" - and adjusting if necessary. Now we are ready for a concert level tuning. 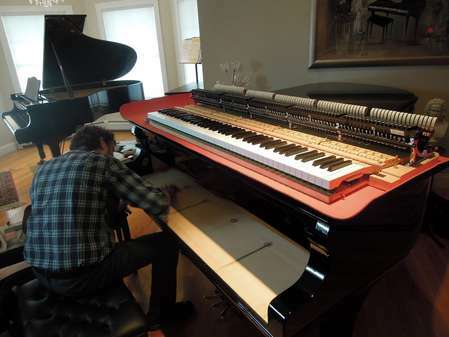 Upon completion of this step, the concert technician is now ready for final voicing. 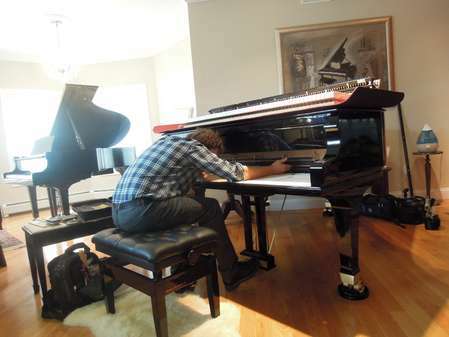 When he has completed, the pianist and technician optimally listen together and make any necessary adjustments. 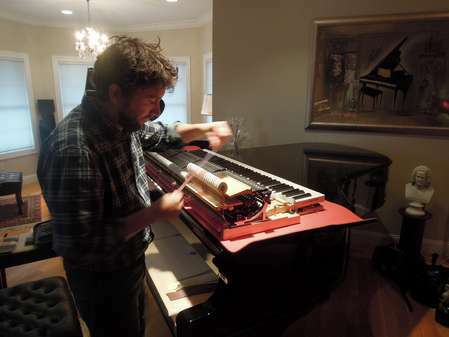 Finally, upon request, the concert technician signs the piano, providing a seal of approval of the job! Great having the M&H Chief Voicer's signature of approval on my Mason & Hamlin BB... Thank you Boaz Kirschenbaum! Outstanding post. Informative and interesting. 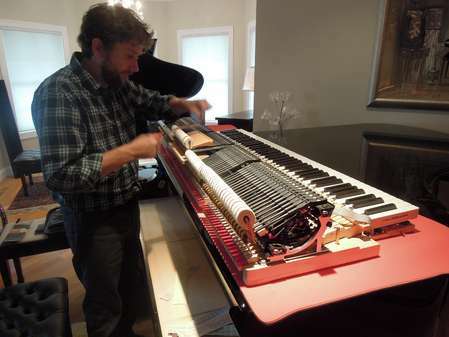 Did I understand you correctly that M&H will always fly out an in-house technician to tune all of their factory-purchased pianos? 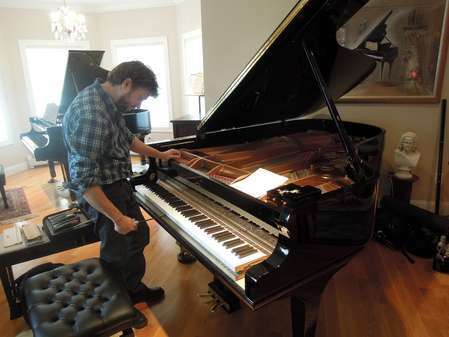 Is that built into the price of the new piano, or is it a separate fee? 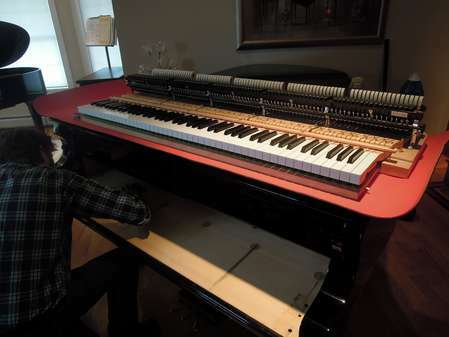 Did you get to try out the piano before you bought it from the factory? Current coverage is one free tuning, general regulation touchup, etc. 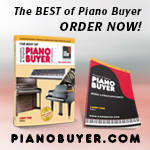 after delivery of your piano - coordinated through your place of purchase. The recent actions to have the factory invest more time focused on Tone Regulation, M&H Signature Voicing, etc. 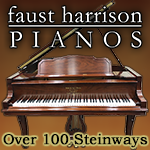 is going back to M&H's Golden Age roots of performing a significant amount of this refinement at factory, and is part of an effort to ease the burden on the dealer network (some of whom have outstanding piano techs and/or can afford them and others who don't/can't) and consistently insure that all piano's produced by Mason & Hamlin are the best they possibly could be when customers first play and evaluate them. 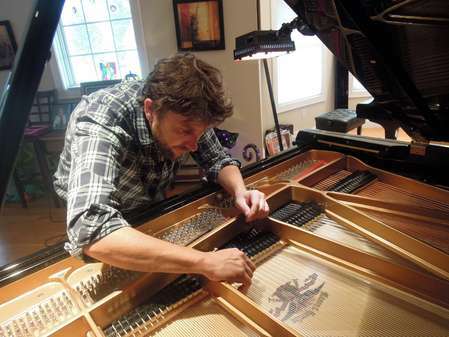 My piano was produced and purchased just prior to Mason & Hamlin hiring their new Chief Voicing Technician... so although it went through some significant voicing and tone regulation, it a) didn't pass the same voicing and tone regulation quality check described above, and b) had undergone some changes in voicing and regulation due to playing time, moving to a couple of new locations, etc. 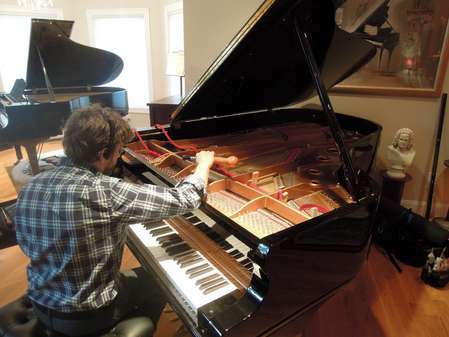 In my case, I hired their Chief Voicer - Boaz Kirschenbaum to 1) renovate/restore my older Yamaha C3 shank / flange / knuckles /hammers with new WNG carbon-fiber/composite action elements featuring Abel Natural Hammers and 2) spend a day (just like he would have done on any new Mason & Hamlin produced today) performing a complete concert voicing and tone-regulation job on my virtually new Mason & Hamlin BB. While at Mason & Hamlin University a few weeks ago, many of the dealers in attendance discussed with Mason & Hamlin management what I just did - as a potential option that might be offered to select customers who have such a need; e.g. owners of CC-94's, BB's and perhaps even AA's. Other premium makers do offer this. Perhaps this is something you could request at time of purchase from the factory or your local M&H dealer? 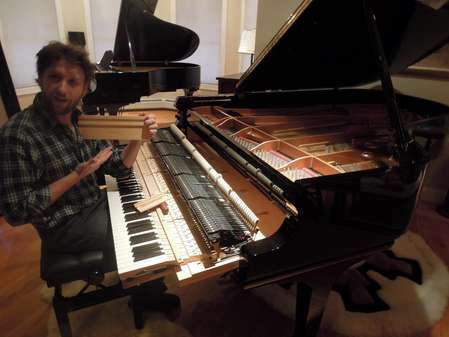 Because after Boaz had completed adjusting the voicing for my room, the subtle control of it's WNG action and tonal color palette of my Model BB is what I would consider world-class for a 7' Semi-Concert Grand piano... including all direct Steinway B, Bechstein 208/228, Estonia 210/225, August Forster 215, Petrof P210, Schimmel K219, Seiler 208, Shigeru Kawai SK-6/7, and Yamaha CF6 competitors. 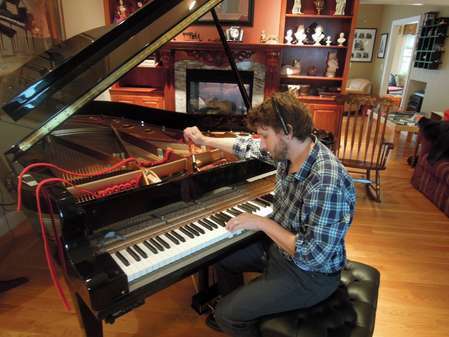 I'm so glad I purchased this fine instrument, and wouldn't trade my particular piano for any of them! In my case, I visited the M&H factory last year and subsequently selected my Model BB from three that they had on their 6th Floor Selection Room. I actually eliminated one of the BB's after playing it for 5 minutes (and even tried it once more an hour later with same reaction); nice piano - didn't inspire me. But I must have spent three hours going back and forth between the two other BB's, a satin one and my polished one. 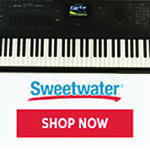 Both were outstanding instruments, but in the end, I felt mine had more distinctive voicing and tonal character; the tone bloomed more to me - so I selected and purchased it right there. The BB sounds great! Beautiful singing tone and lots of clarity but with a good amount of overtones too which I love. 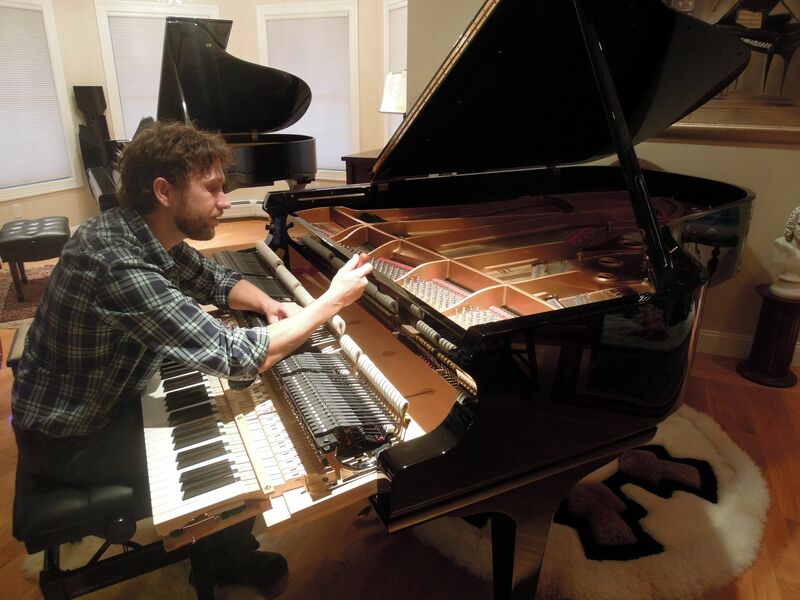 Very nice sounding piano. I have tried the AA BB and CC locally but they were voiced so differently that some (CC) was very bright while some (AA) was very dark. I didn't know what to think since the consistency was lacking but yours sounds very very nice. 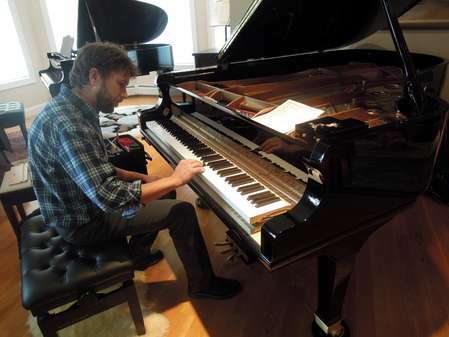 Characteristically different from a European piano, but very sweet tone which some European pianos lack. I have to admit that although it may be the recordings, if I were asked to decide without being told which recording was which, I would be hard pressed to say. 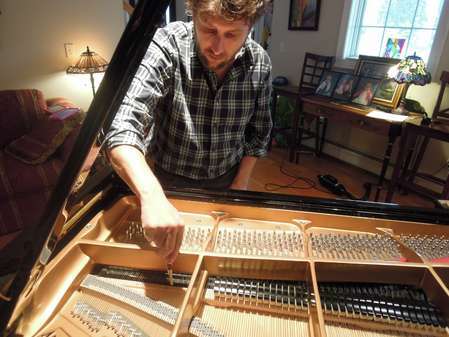 I might even get which is before and after wrong, even knowing which piano it was. I do love my BB, it's lyrical and sweet tone, deep resonant bass and crystal bell treble! 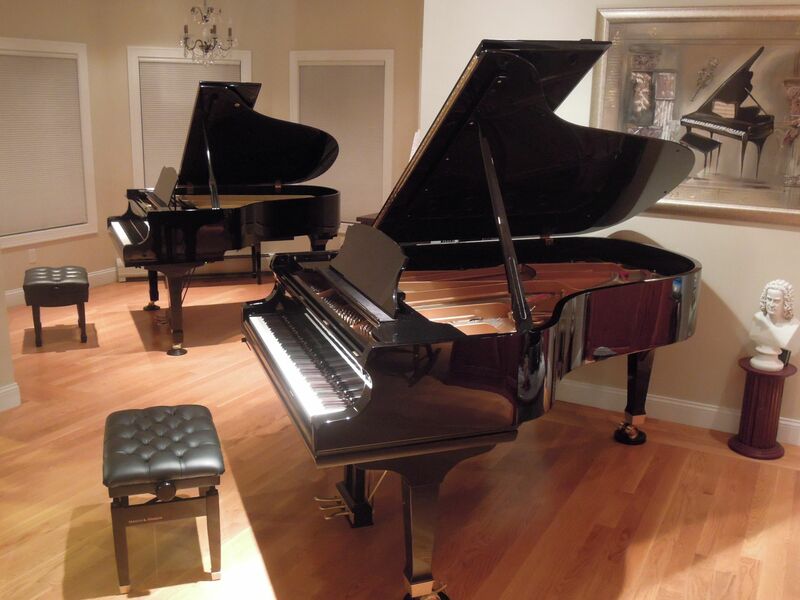 I think having a new Chief Voicing Technician that insures that all new Mason & Hamlin pianos have this "Signature Sound" when arriving at the dealers, is a great development at the factory. All the new M&H pianos that I've played produced from the factory since April, are consistently exhibiting this type of character... that's why I really wanted him to spend a day with my BB! It's a historic make and I think it's important for folks to know that Mason & Hamlin is back, stronger than ever. I'm really glad you like it! Jason, I love reading your posts. It is so fun to nerd out to all of this stuff, and I'm so glad you've taken the time to share your experiences. 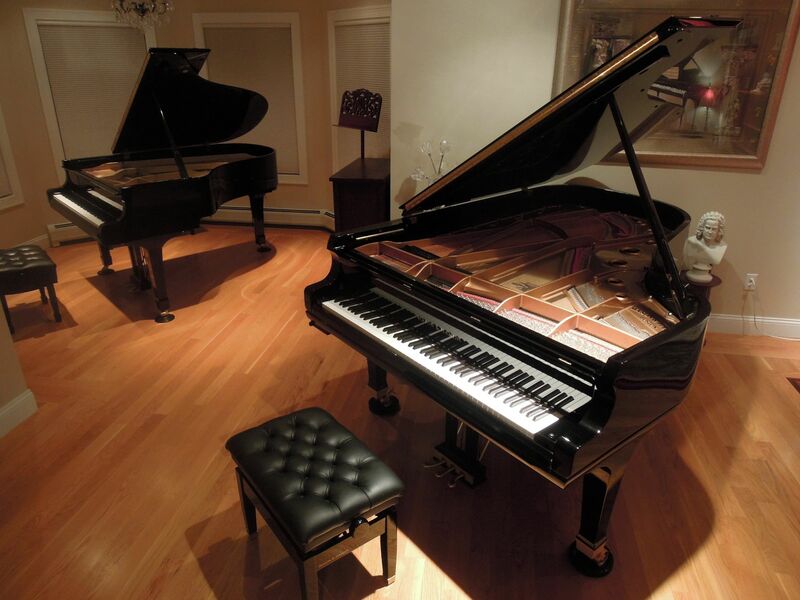 It's so fun to hear different pianos and the different tones they produce, and to compare them after proper tuning (or reconditioning in the case of your C3). Thank you very much Piano90X... I really appreciate it and have enjoyed your inquisitiveness in your posts too! I'm glad you have found some of the recent posts somewhat entertaining and hopefully instructional. 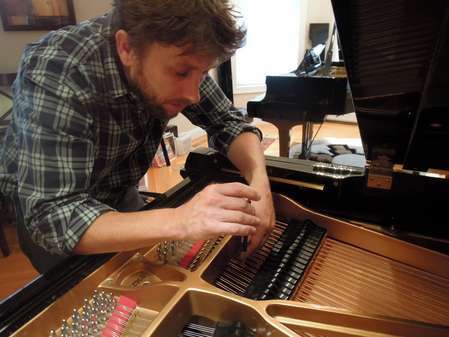 I thought sharing what a very skilled concert tech does when they prepare a piano for tone regulation and voicing (like my BB). 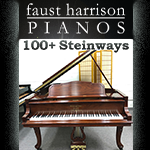 I enjoyed the checklist of steps they go through and if this is done on each instrument as it leaves the factory, the manufacturer (in this case Mason & Hamlin) achieves a consistent family sound signature, yet also fine tunes each hand made piano with a distinct character based on where it wants to go (e.g. intimate vs. more projection). I felt the same way. I really couldn't hear any/much difference except that the pre voicing recording seemed to have some extra "noise" in the recording. Well in some way, as a pianist, I may consider this to be a form of compliment... To this day, my 97 year old teacher, coach and mentor Prof Raymond Hanson from the Hartt School of Music, tells me that one cannot solely rely on a great piano to play musically; one needs to be able to do this despite an instrument's strengths and weaknesses and work with what it gives you. 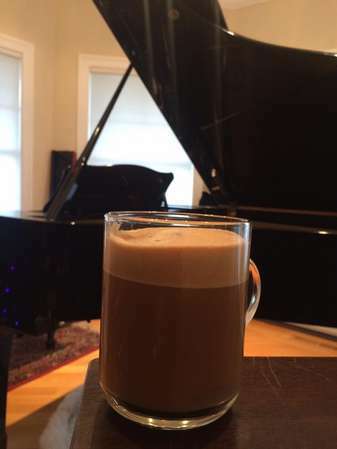 Pianists have a great feedback loop and when you know your instrument, you immediately compensate based on what you are hearing. Prior to voicing, the BB's bass and treble were exhibiting more initial power and less sustain; after voicing we traded this for more power over time, with much better sustain (less noise?). 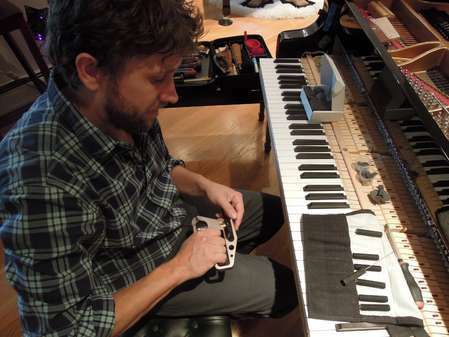 In the former recording I had to use more soft pedal to compensate. As part of the voicing and tone regulation process, Boaz insured each break transition (e.g. bass to tenor, agraffe to capo, and damped to undamped was even with and without the soft pedal deployed. So it was much easier for me to concentrate on playing the piece easy and lyrical, and worry less about compensating for the formerly louder treble, for instance. Make sense? When I get back from my trip, I'll record some Chopin and other works and see if I can use a little more of the keyboard span. In any case, it is a pure delight to play now. Thanks! I notice that he wears headphones during the tuning. Why? Does anyone here do that? Last edited by JohnSprung; 10/13/16 08:46 PM. I do also. I have a set of earplugs that were fitted by an audiologist with 9db filters that can be installed in lieu of the "hard plugs" which block out far more sound. The response of the filters is such that I can still hear beats and tune unisons. After a long tuning session with firm test blows (I use a key banger for that, which also saves wear and tear on my fingers) my ears are still "fresh" when I pop the plugs out. They also come in handy for loud movies, yard work, etc. and are more comfortable than other alternatives because they're custom made.